The $5 mini-PC is now available for $10, with a wireless chip. 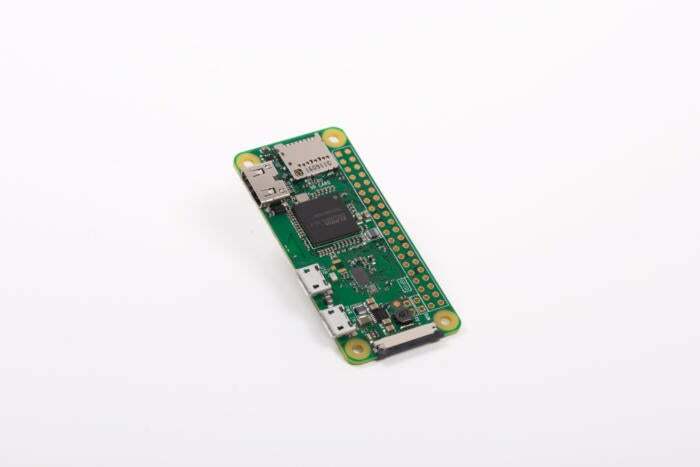 The Raspberry Pi is celebrating its fifth birthday today, and to honor the occasion, the Raspberry Pi Foundation just announced the Raspberry Pi Zero W—the “W” is for wireless. This mini-PC doubles the price of the original Pi Zero from $5 to $10, but adds 802.11n Wi-Fi and Bluetooth 4.0. The Zero W is available now from the usual Raspberry Pi retailers. The Raspberry Pi Foundation says it decided to roll out the Zero W due to the demand for wireless connectivity in the original Zero. That said, adding wireless connectivity is the next obvious step for the development of the Pi Zero. The Zero W uses the same wireless chip as the Raspberry Pi 3 Model B, the Cypress CYW43438. The rest of the Zero W is similar to the original. The new model includes a 1GHz single-core CPU, 512MB of RAM, mini-HDMI, a micro-USB OTG port, micro-USB for power, 40-pin header, composite video and reset headers, a camera connector, and the new wireless features. 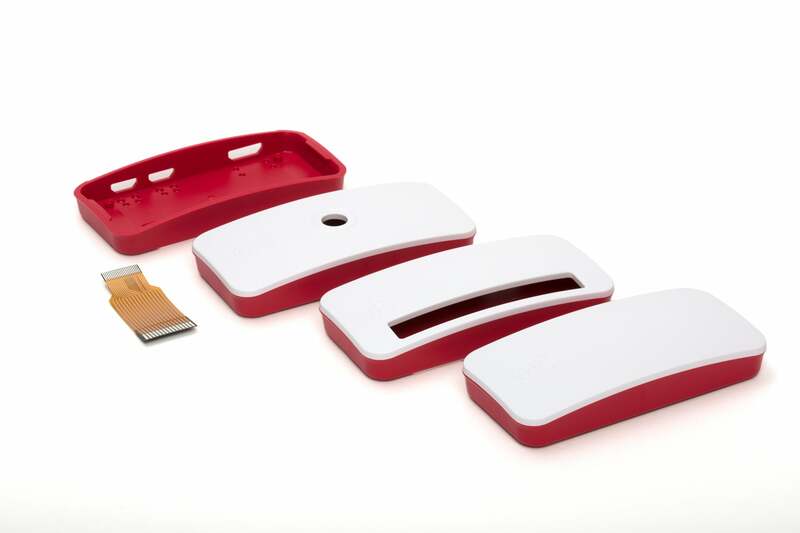 In addition to the Zero W, the Raspberry Pi Foundation also announced an official plastic case for the Zero and Zero W. The case comes with three swappable lids, including one with a blank cover, one with an aperture for GPIOs, and one with a mounting point for a camera. The $5 case also comes with a camera adapter flexi cable and rubber feet to keep it from sliding off a table or desk. A camera adapter for the Pi Zero rolled out in May 2016. Why this matters: The Raspberry Pi Foundation keeps making it easier for hardware hackers to afford simple, throwaway computers that can be used for all kinds of fantastical projects. This latest ultra-cheap computer will make it even easier for people to create fun new projects such as the amazing little DIY electric skateboard above, from Matt Timmons-Brown—known online as the Raspberry Pi Guy.